A quick update on Monday’s article….. Y’see, Dr Vera da Costa e Silva – head of the secretariat of the World Health Organisation’s FCTC – posted this incredible tweet congratulating the Philippines and their genocidal President Ricardo Duterte who has encouraged the murder of thousands of people and boasted that he wants to “slaughter” 3 million. This is in reply to a post on the ASH Scotland blog which, despite repeated attempts, I appear not to be able to reply to. Lord knows why, eh? A couple of weeks ago I was in Brussels attending the annual Global Tobacco and Nicotine Forum (GTNF). I’ve been meaning to write about it but I’ve been too busy. I still am but I’ll try and post something tomorrow if not before. In the meantime The Times has today devoted an entire page to a ‘story’ inspired by Cancer Research UK which has “condemned scientists who accepted tens of thousands of pounds from tobacco companies to carry out research into e-cigarettes”. Is Nanny losing the initiative? E-cigarettes have become by far the most popular smoking cessation aid in the UK, helping hundreds of thousands of people – in Britain and further afield – to ditch cigarettes for good. But surprisingly, when we look around the world – we see countless examples of health authorities doing their best to obstruct the manufacture and sale of e-cigarettes. MORE than half of Tasmania’s smokers would cut down or quit smoking tobacco if nicotine-based e-cigarettes were made legal, research shows. An Australasian Association of Convenience Stores study looking at 400 Tasmanians smokers showed a third had tried e-cigarettes and almost three quarters were aware they are tobacco free. In the largest study of its kind, scientists from British American Tobacco and Nicoventures have developed a test to examine vaping behaviour and then used it to inform their studies on e-cigarettes. What is a ‘throat hit’? The saleswoman is standing with her hand on one hip, looking at me in exasperation. ‘Try it why don’t you, instead of asking so many questions!’ she bursts out. 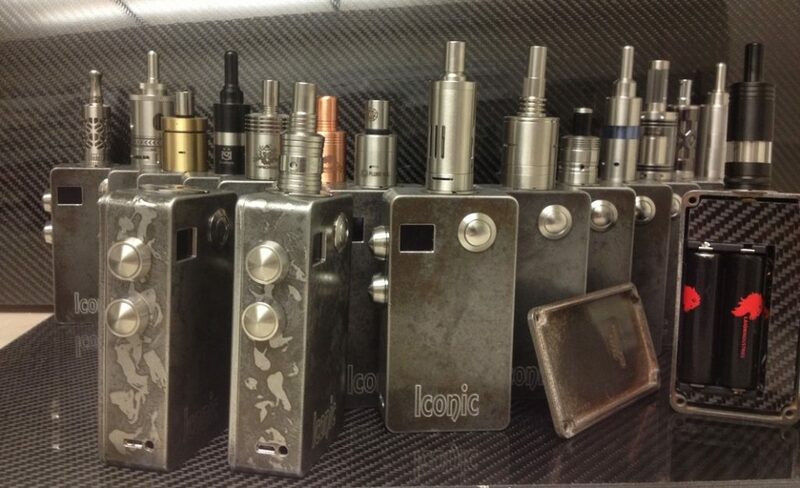 I reach gingerly for the metal electronic cigarette – or ‘e-cigarette’ – she is holding out. I know how to light a typical, commercial cigarette, rolled in paper, and this couldn’t be more different. The device is huge and must weigh almost a kilo, and, to be honest, I have no idea how to even hold it appropriately…..
A new study was published by a group of Spanish researchers in the journal Current Environmental Health Reports (free access to the full text here). The study reviewed the literature and also made an observational study in a home of a vaper, a home of a smoker and two smoke-free and vape-free homes in order to compare the levels of PM2.5 exposure…. As vaping gains popularity, the Malaysian E-Vaporizers and Tobacco Alternative Association (Mevta) is concerned over uncontrolled sale and use of electronic cigarettes. It is keen to work with the authorities to regulate and study the long-term effects of the alternative to smoking tobacco…. 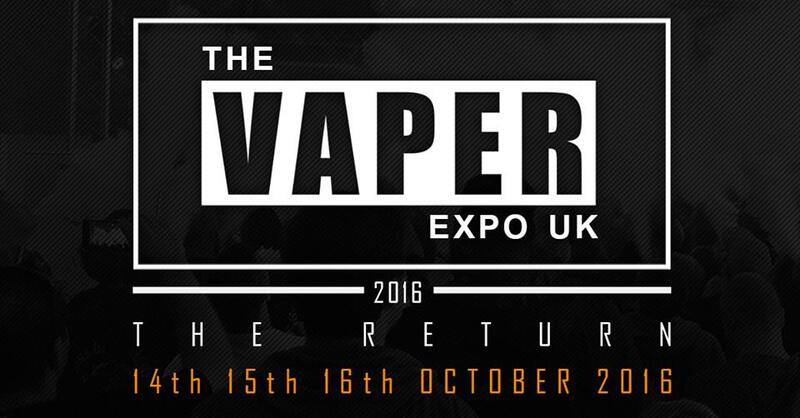 It appears things get worse for vapers every year…. More groups coming out against vaping with no knowledge at all about the product they want to regulate.